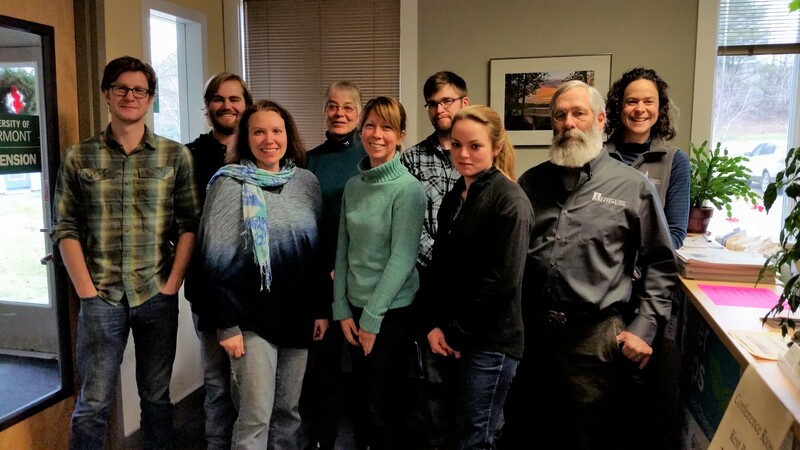 Cheryl Cesario has coordinated a ‘Grazing School’ event to be held Wednesday June 22nd, 2016. 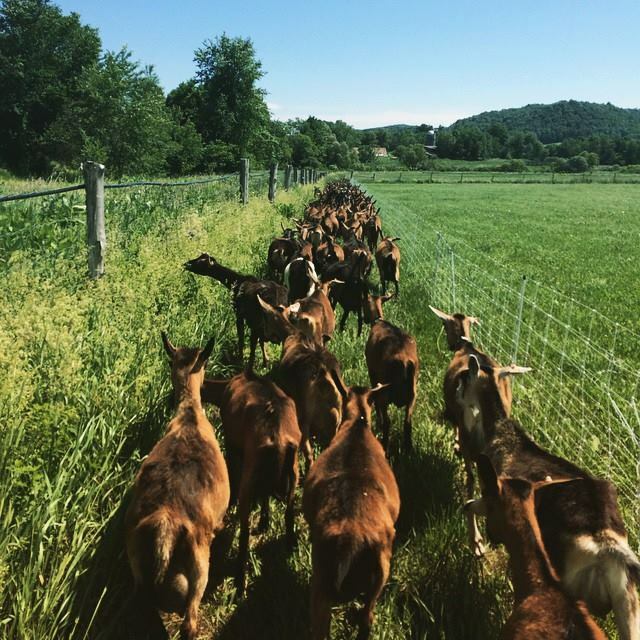 Sarah Flack, a prominent grazing consultant in our area will lead a discussion at both Consider Bardwell and Wayward Goose Farms. There will be something for everyone and Sarah can tailor the conversation to the grazing level of the participants. 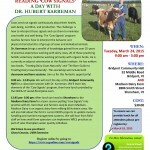 Join us for a fantastic opportunity to learn more about the ‘Cow Signals’ program! 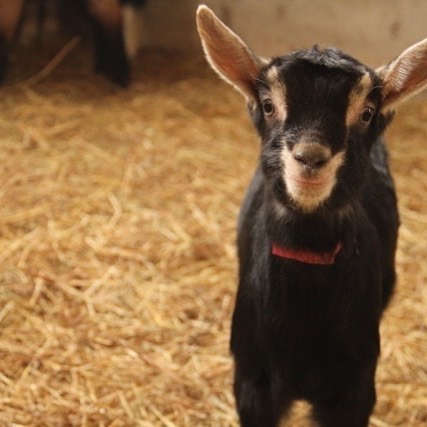 Dr. Hubert Karreman will be on hand in both a classroom and a barn session. Cows send out signals continuously about their health, well-being, nutrition, and production. The challenge is how to interpret these signals and use them to maximize cow health and well-being. The ‘Cow Signals’ program teaches farmers how to interpret the behavior and physical characteristics of groups of cows and individuals. Learn More: Click on the picture below to view the pdf of the event. The following is summary of a conference call with Bob Wellington, Senior economist with Agrimark, on Sept. 6, 2012 at 10:AM. These are notes taken by Bob Parsons, UVM Extension. Current dairy situation: We are seeing the following conditions….Record low milk:feed ratio, $8 corn, $530 Soymeal, $17 soybeans, Drought in midwest, tight dairy economic conditions, rising milk prices but continuing increase in milk production….What does all this mean for milk prices in the coming months? Wisconsin up but other states like California and New Mexico down. Vermont and New York are up slightly while PA is down in milk production. For the northeast We are seeing milk prices increase through growth of Class III and Class IV. Cheese prices have moved up as have prices for butter and powered milk. Exports now account for 14% of US production so they make a huge difference. Its helping farmers by raising Class IV and Class II prices. Sept payments for Aug milk to be up $1 from Aug checks and a$1.70 over July milkchecks. 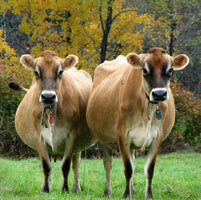 By November, payments for October milk can expect blend prices to be over $20. In December for November milk, expect blend prices over $21. In January for December milk, expect blend prices of $20. But we expect cheese or powder milk need to go up a bit and remain stable to meet these prices. Next spring….CME dairy futures are hanging at $18-$20 for Class III through next spring. MILC was reformulated on Sept 1, which is detrimental to dairy farmers facing tight margins. Many questions of future actions of House of Representatives on the new Farm Bill. If Farm Bill is extended, it would include revised MILC which is not going to help dairy farmers. There are some big changes in the current dairy provisions of the Farm Bill passed by the Senate. What will come out will depend on the action, or inaction, of the House. Stay tuned. Question on why we are seeing decline in fluid milk consumption…. School consumption is down with elimination of flavored milk and preference of cafeterias for fat free milk. Fat free milk doesn’t taste as good. Lots of alternative drinks out there with lots of promotion. Lots of imitators…soy milk, almond milk, available and being pushed. Processors promoting alternative products which are likely more profitable than milk. consumption of fluid milk is a big plus. As fluid milk consumption per capita goes down, other products as cheese, butter, soft products, and powder have a greater impact on milk prices. » MILK PRICE PROTECTION FOR THE STATE’S DAIRIES OPENS THIS WEEK : Out Croppings: Important crop news from the field! : University of Vermont.